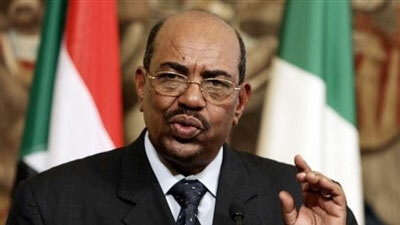 UN rights office urges Sudan to cooperate with ICC on Bashir case - SABC News - Breaking news, special reports, world, business, sport coverage of all South African current events. Africa's news leader. “We do encourage the authorities in Sudan to fully cooperate with the ICC, there is a Security Council resolution as far back as 2005 calling on the government of Sudan to fully cooperate with and provide assistance,” UN human rights spokesperson Ravina Shamdasani told a Geneva news briefing. Meanwhile, Sudan’s ruling military council expects a transition period it announced on Thursday to be two years at most, and said it can be as short as one month if it is managed “without chaos”, said the head of the council’s political committee. This entry was posted on 12 Apr 2019,11:42AM at 11:42 AM and is filed under Africa, Homepage Featured Story Slider. You can follow any responses to this entry through the RSS 2.0 feed. Both comments and pings are currently closed.